In the 1970s he established his reputation in Música Popular Brasileira alongside collaborator lyricist Aldir Blanc. 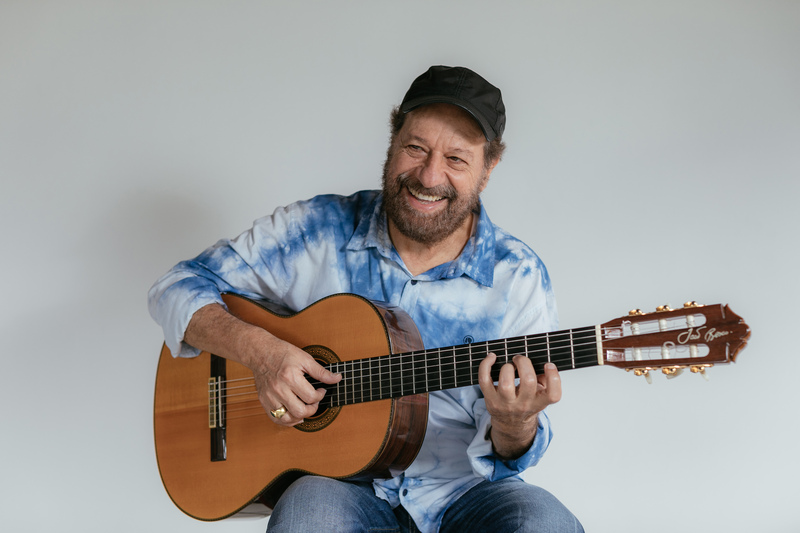 Born on July 13, 1946, in Ponte Nova, Minas Gerais, João Bosco's profession was engineering when he moved to Rio de Janeiro, where his songs were also recorded by Elis Regina and were a success. He soon became admired as a versatile vocalist and a dynamic performer. João Bosco has been noted for "his singular fusion of Arab culture, Afro-American music and Brazilian styles bossa nova", influenced by American jazz. In the introduction to his three-volume Songbook, Almir Chediak observes, "Brilliant composer João Bosco's melodic and harmonic constructions are among the most auspicious in Brazilian music". Chapter Five of Masters of Contemporary Brazilian Song MPB 1965-1985 by Charles A. Perrone (U Texas P 1989) is dedicated to the work of Bosco and Blanc.